Underground is a period drama about a group of American slaves and their journey to freedom. It started with a group of seven, all escaping for different reasons, but with the same goal of finding true freedom. Now, with some of them finally free, they will return to the danger zone with Harriet Tubman to blaze the trail for others that need their help. 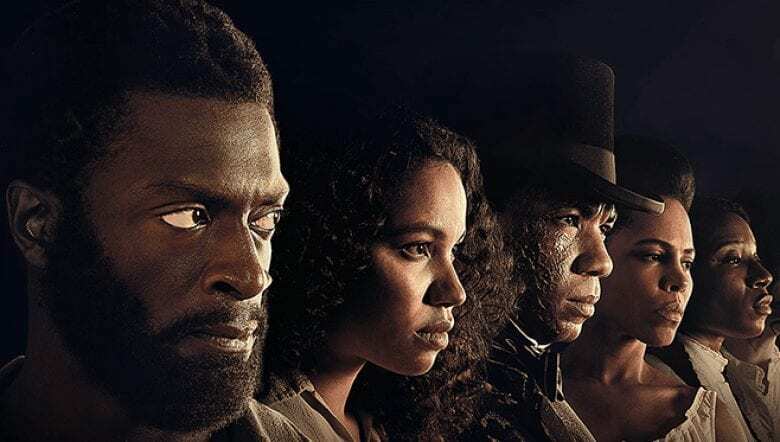 Underground will return to WGN America on March 8 at 10 p.m. ET. Have you already dumped cable? If so, that’s fine. There are ways to stream Underground episodes online! That’s right! You can even watch during the regular Underground airtime! So, if you want to learn more, this guide can tell you how to watch Underground online without cable. Can You Watch the Underground Live Stream on DIRECTV NOW? DIRECTV NOW is a live stream service that offers the best parts of cable (the channels) without the high price. In fact, packages with DIRECTV NOW start at just $35 a month. Unfortunately, though, DIRECTV NOW doesn’t currently carry WGN, so you can’t currently use it to watch Underground online (if it adds the WGN America live stream, we’ll update this post). 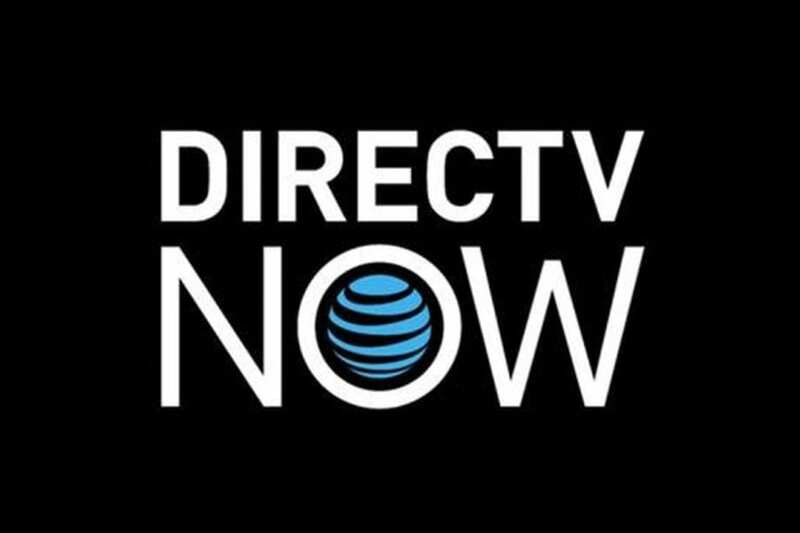 DIRECTV NOW does not enforce any mobile restrictions, so you can watch from almost anywhere using Amazon Fire TV, Chromecast, mobile devices, or Apple TV. Channels will depend on which package you choose. Some available options include AMC, E!, BET, Nick, TLC, Cartoon Network, truTV, FX, and Syfy. A few local channels are even available in a small number of markets. HBO can even be added to your package if you’re willing to pay $5 more monthly. 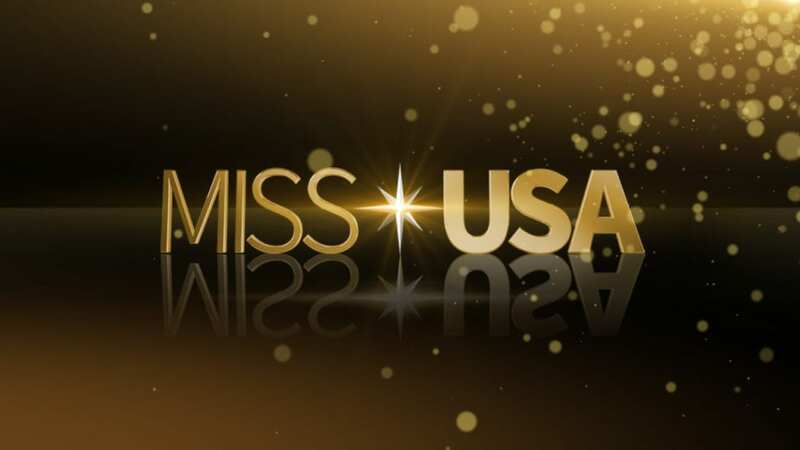 The free weeklong trial is available to all new subscribers. If you’re interested in freebies, member specials are often available. Learn more about the DIRECTV NOW channel lineup, here. Hulu does not have new Underground episodes available. However, if you want to catchup and watch Underground online, the first season of the show is available. 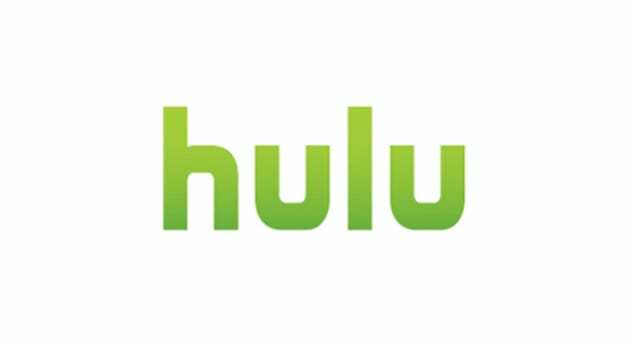 Hulu offers many new episodes each week, within a day or more after airtime. They also offer full seasons, like we have here with Underground streaming, and there is a growing selection of original content. Hulu works with most streaming devices, and they even allow you to add Showtime if you want more content. You’ve got two pricing options with Hulu. You can pay $8 or $12 a month, which is based on whether your plan includes commercials. A 7-day trial is available and while you can’t watch new episodes, you can play catchup and watch Underground online free. Our Hulu review is here with more. Is Underground on Amazon Prime? Amazon Prime does not have Underground streaming. You can watch Underground episodes with Amazon Instant, but that’s a service that will charge you for each individual episode. 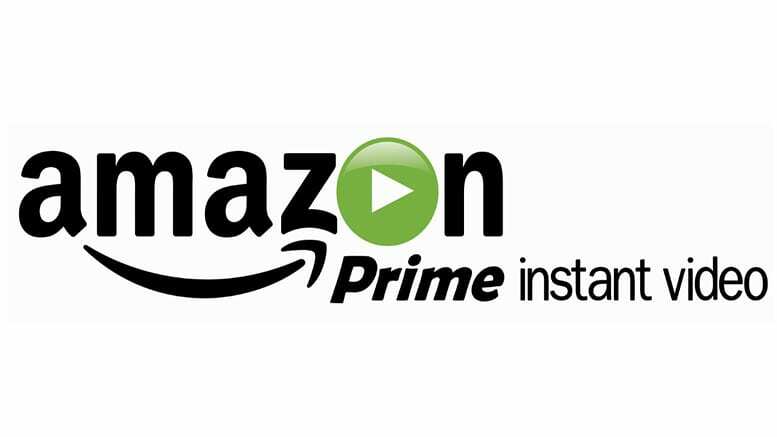 Our Amazon Prime Video review has more details. 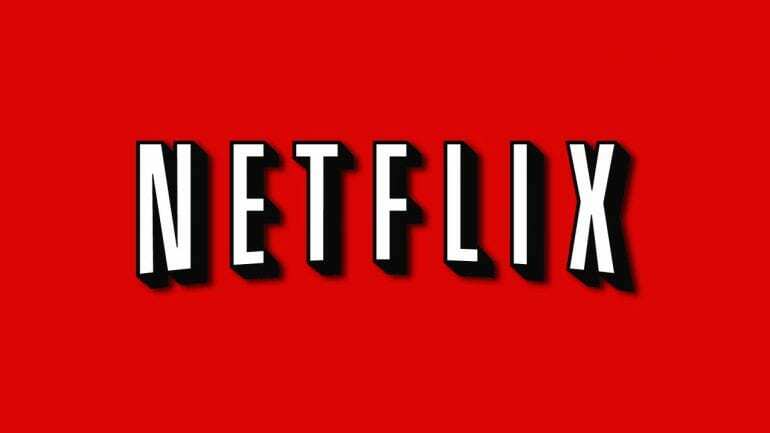 You can’t stream Underground episodes with Netflix. Luckily, there are other ways to watch Underground online. What is Netflix? Click our review and find out! 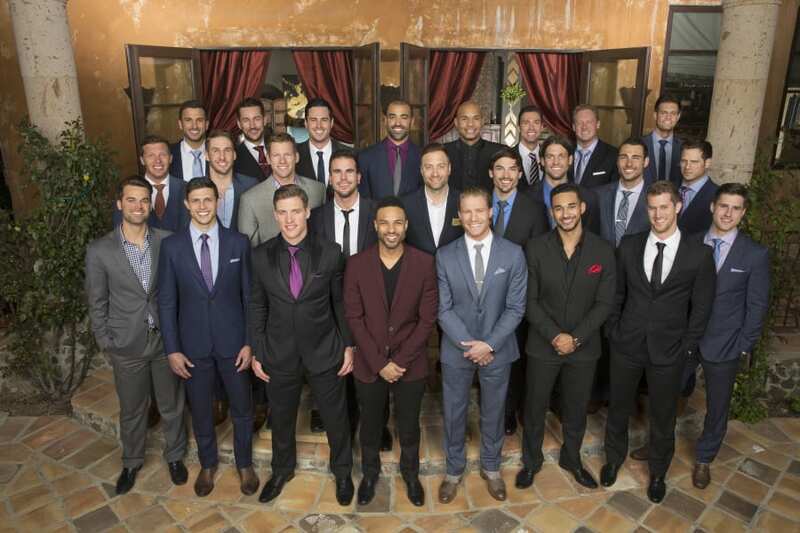 Remember the new Underground airtime for the second season is Wednesday’s at 10 p.m. ET on WGN. If you have any other questions about how to watch Underground online, you can leave them in our comments.